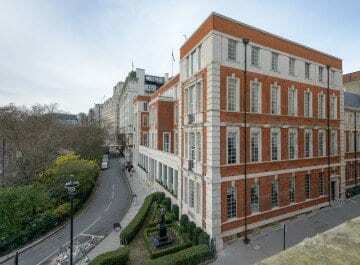 We’re delighted to welcome you to the new IET London: Savoy Place after its reopening in November 2015. The venue’s first major structural reconfiguration of facilities and services in 30 years sees a complete overhaul of this much loved location. What hasn’t changed though is its renowned first-class customer service, all-inclusive pricing and innovative, top-notch event catering. 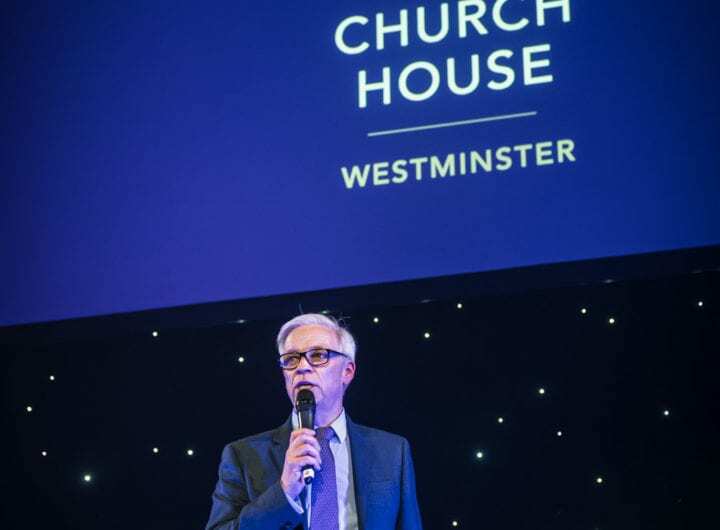 The extensive transformation secures IET London: Savoy Place as the premier event and meeting destination in Central London. You can find out more about the new venue on their refurbishment website.